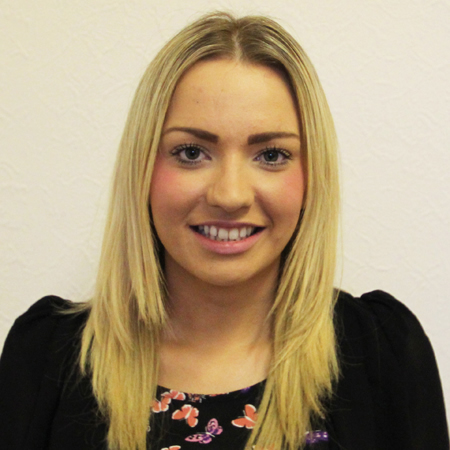 Anna used to work as a Sales Manager for one of the UK’s leading corporate fitness franchises. The skills that she learned in that role help her to get the most out of each conversation with prospective tenants and landlords. Whether she’s taking fees over the phone or booking in valuations to look at new properties, Anna is always on the lookout for ways to tie up a deal or progress the situation towards a positive conclusion. If you need information or documentation for anything at all, Anna is the person to go to. She’s ultra organised and always knows the best person to speak to in any situation.